Just a short drive to the east side of the famed Mornington Peninsula is the lovely and picturesque Flinders Golf Club, an 18-hole seaside beauty built along an amazing stretch of land overlooking Bass Strait. While I’ve played heaps of golf on the Peninsula, Flinders has always held a special place in my heart. 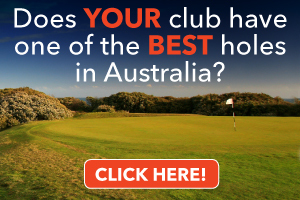 Though it may seem a bit detached from the other well-known Mornington courses on the Port Phillip Bay side, in reality it’s only 15 minutes away from the Cape Schanck area, so it is well within reach for a social group weekend or casual round. And boy, is it fun. 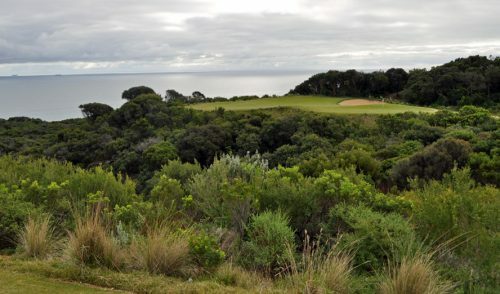 In my opinion, Flinders is one of the most underrated courses on the Peninsula. Founded in 1903, Flinders Golf Club is the oldest golf course in Victoria that still exists at its original site. And while it isn’t long by any stretch (5,277m with a par of 69), it still has plenty of bite, and is absolute proof that a great and challenging golf course is not dictated by excessive length. A handful of the par-4’s at Flinders are easily drivable (if you hit it straight), yet if you are even slightly off-line you can forget about par, as you’ll be contending with deep bunkers, tall trees and any number of ball-grabbing shrubs or hazards. Despite the length, Flinders proves to be a championship test for all levels, especially when the wind is up. The fairways are well shaped to test driving accuracy and the greens have slopes and enough speed to test your putting skills. The first hole sets the scene for your round. Though short at a mere 244m, the hole easily punishes the wayward drive. Longer hitters are thus forced to make a risk-reward decision right off the bat: start cautiously with an iron or rescue from the tee (with a short chip shot to follow), or be bold with a driver (and risk the potential punishment from missing the green). Soon, you’ll arrive at the famed par-4 fourth, the club’s signature hole known as The Coffin. Another short hole at 263 metres, this beauty is precarious. Originally a par-3, it was redesigned into a par-4 by Mackenzie in 1926, who moved the green back and behind the aptly-named “Purgatory Ravine”, thus creating a true risk-reward scenario, and transforming it into one of the most memorable holes on the Mornington Peninsula. If you somehow manage to survive The Coffin with your game (and nerves) intact, you will be rewarded with a bit of a respite, starting at the 5th (Beach Hole). 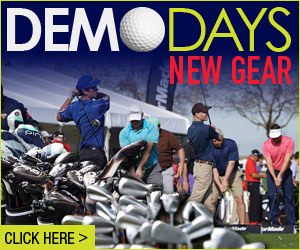 It is here that you can finally open up the shoulders off the tee and give it a whack. But beware that the Ocean borders the left-hand side of the fairway (and is known for grabbing balls on a regular basis). If you haven’t played Flinders in a while, you’ll really love the par-4 11th, ‘Fairy Dell’, which has been completely overhauled in recent years. Formerly a short, downhill dogleg-left par-four framed by houses to the left, the green was moved 100 metres to the right, which transformed the hole into a short dogleg-right and protected the nearby homes from any stray tee shots. In addition, the huge Cyprus Trees that backed this green have been removed and the view now opens up to the ocean and across to both French and Phillip Islands. “We won an award from the Australian Golf Course Superintendents Association for ‘excellence in golf course management’. It’s a good golf hole now, much better than the old 11th. It was a kind of blind lucky dip shot over the slope, down the left-hand side,” says Coyle. In truth, all the holes on the course are special. Each with its own unique character and challenge. But the real test at Flinders is on and around the splendid greens – which are always in fantastic condition. 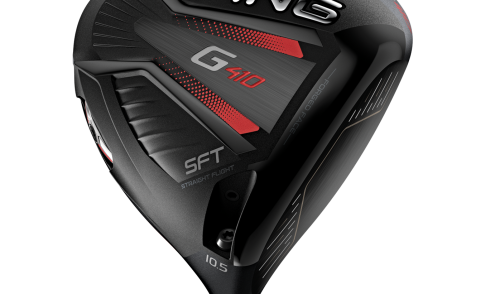 Ultra slick, deceptive, undulating and creatively contoured, these greens roll extremely true, yet the breaks and pace can be almost impossible to read correctly. Thus, your approach shots have added importance at Flinders. 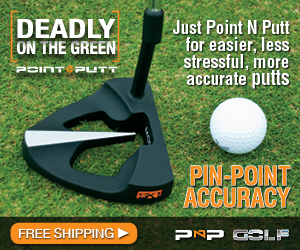 Whenever possible, aim for the low side of the greens to ensure you have an uphill putt. Overall, Flinders is a fantastic, fun and challenging course. And the members and staff are all top-notch, friendly and welcoming. 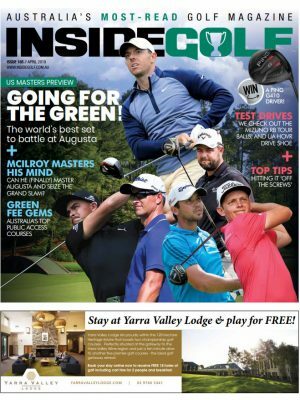 Perfect for social groups or a casual day of golf, Flinders is a great venue that doesn’t disappoint. If the myths are true, Flinders Golf Club may very well be the first-ever Alister MacKenzie-designed course in the world. Flinders – which was re-modeled by Dr MacKenzie in 1926 according to documentary evidence – was founded in 1903. Several members suspect that MacKenzie visited the Mornington Peninsula course in 1902 and laid out plans for the design. Evidence of any 1902 visit from the famous Scottish golf course designer remains purely hearsay, but the debate has gathered momentum in recent times. 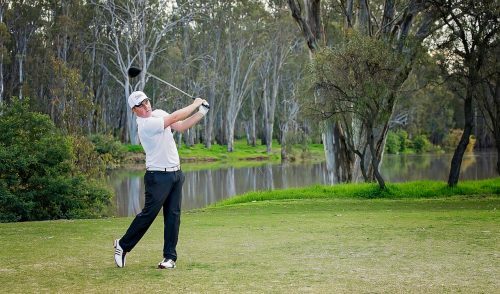 “The official MacKenzie chronology has a large gap in 1902 so it’s possible that he was in Australia or in Victoria,” says Flinders Golf Club manager Tim Reynolds. According to The Dr Alister MacKenzie Chronology (17th revision in 2013), it is thought MacKenzie walked the existing four holes at Flinders in 1902 with the Club’s founder – David Maxwell – and member Alexander Lucas. If the trip to Flinders in 1902 could be proven, it would pre-date what is believed to be MacKenzie’s inaugural design at the No. 1 Course at Hazlehead Park in Aberdeen, Scotland circa 1905. It is believed MacKenzie was related to Maxwell and that formed the basis for his visit in 1926 – the year he was commissioned to design Royal Melbourne’s West Course. That same year, MacKenzie proposed a redesign of various holes at Flinders itself, leading to, among other things, the eventual change of the course’s current 4th hole—The Coffin. Flinders GC formed a Heritage Committee to investigate the possibility of the rumoured 1902 visit from MacKenzie – who is responsible for several of the world’s great courses including Augusta National Golf Club and Cypress Point Club in California. Reynolds says Flinders life member Eric Lucas – who recently passed away and is the grandson of Alexander Lucas – could recall conversations with his grandfather about MacKenzie making an appearance at Flinders in 1902.